At the Center for Colonoscopy Excellence, we welcome patients from all over Northern California, the country, and the world. 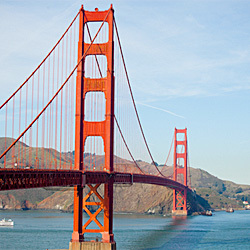 Why not make a vacation out of your trip to San Francisco? 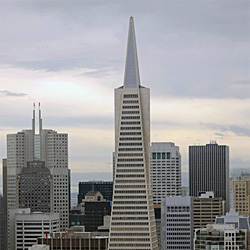 We are located in the heart of San Francisco and a 25-minute drive from the San Francisco International Airport. 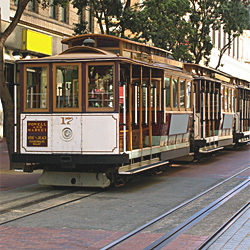 Chinatown, North Beach, the Theatre District, Union Square, the Financial District and a multitude of San Francisco attractions are nearby. We can help with your hotel and transportation arrangements, as well as entertainment recommendations. Our favorite attractions are listed below!